We advertise so you don’t have to! Advertising campaigns can be difficult to get right as well as costly, our aim is to provide a service where you can have peace of mind knowing we do that for you. With years of experience within the armed forces sector we are a trusted name, and for many service leavers the first step to becoming a civilian again. Our website offers numerous recruitment and training opportunities for service leavers along with helpful tips, support and advice. 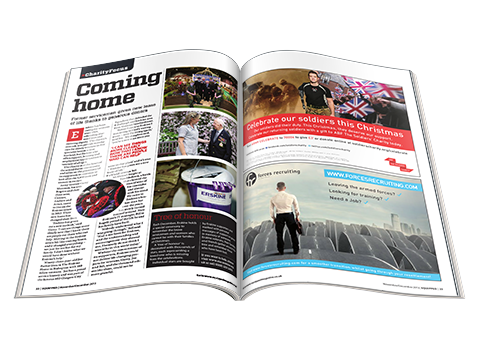 We carefully select targeted magazines (A few examples below) to generate more traffic through our website, we utilise social media to attract not only service leavers but also veterans who may also require our services or support regardless of when they may have left service. 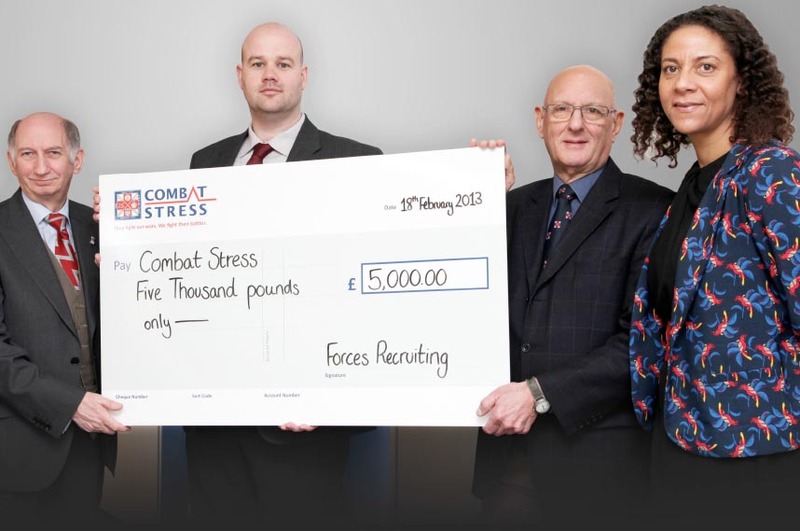 We work with chosen charity partners and last year donated £5,000.00 to Combat Stress which is a very worthwhile armed forces charity that helps raise awareness and battle PTSD. Our website hosts a list of current and active ELC providers, this helps service leavers find companies they can use their funding with. 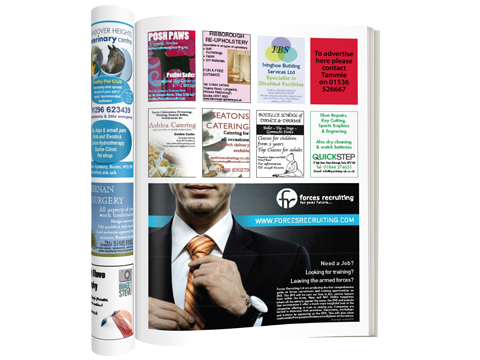 We also have full page advertisers with editorials and links to web and email addresses. Furthermore we produce a DVD that allows training providers, colleges/universities and recruiters to showcase their company in far greater detail. The DVDs are free and allow premises, classrooms, workshops and equipment to be shown, along with information from trainers or company representatives, testimonials from service leavers on or who have previously attend the course(s). If you would like to advertise please email Leanne@forcesrecruiting.com or philippa@forcesrecruiting.com Prices start from as little as £10 per month to meet anyone’s budget.